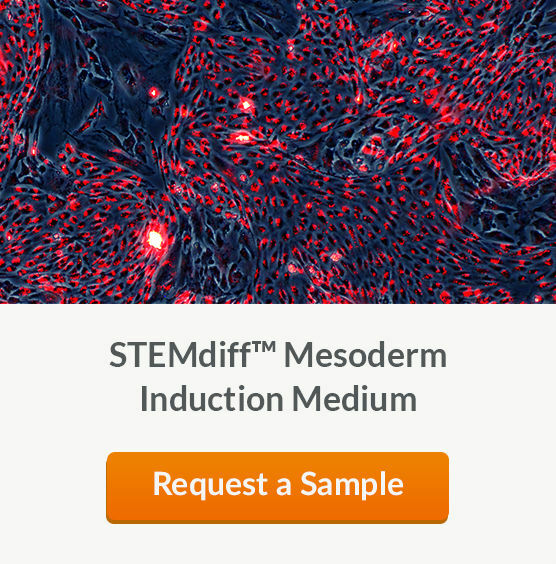 Early mesoderm cells can be further differentiated to specialized cell types, such as mesenchymal stem cells (MSCs) and their derivatives (osteoblasts, chondrocytes, adipocytes) and endothelial cells. 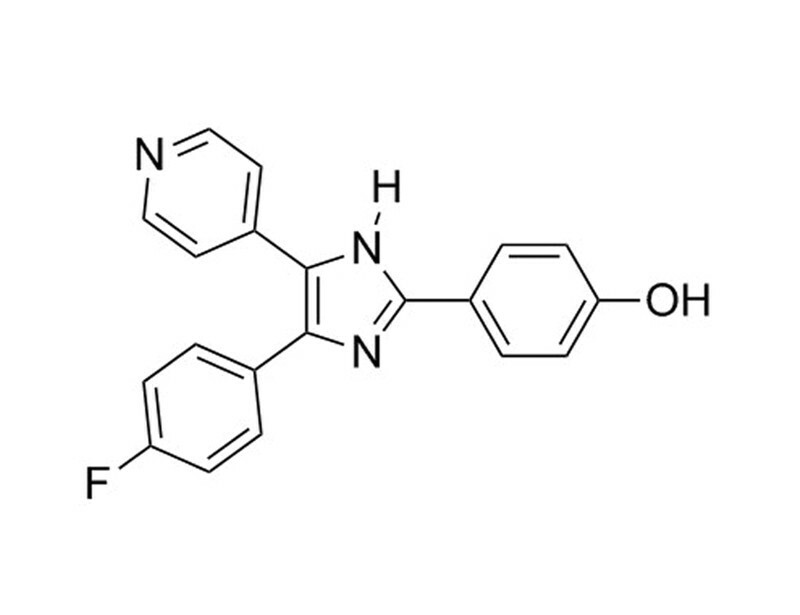 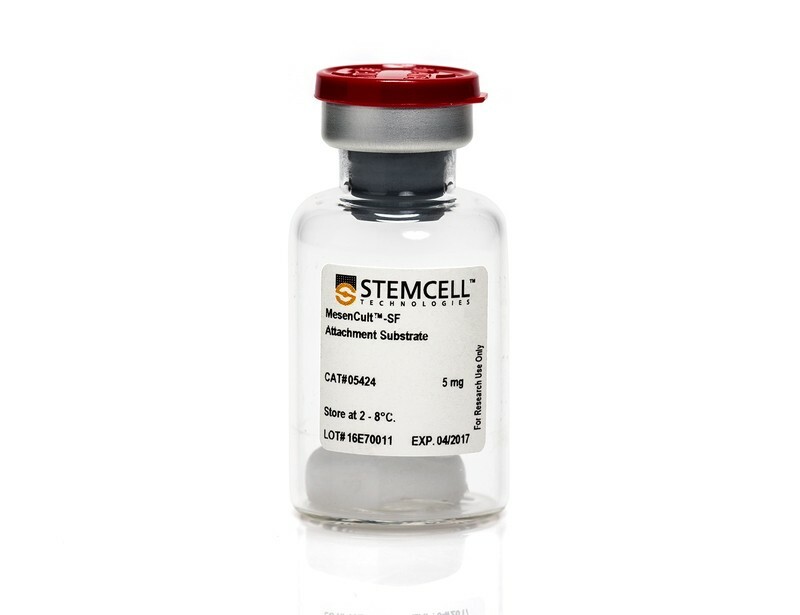 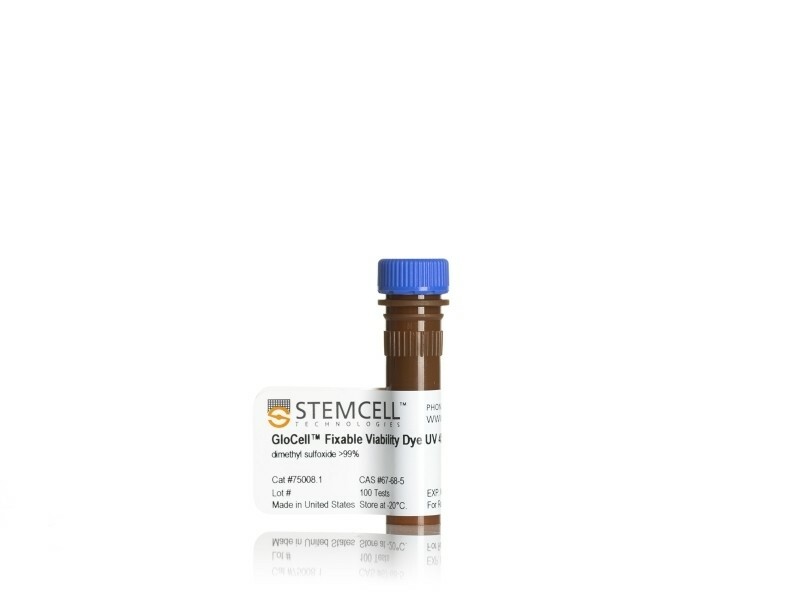 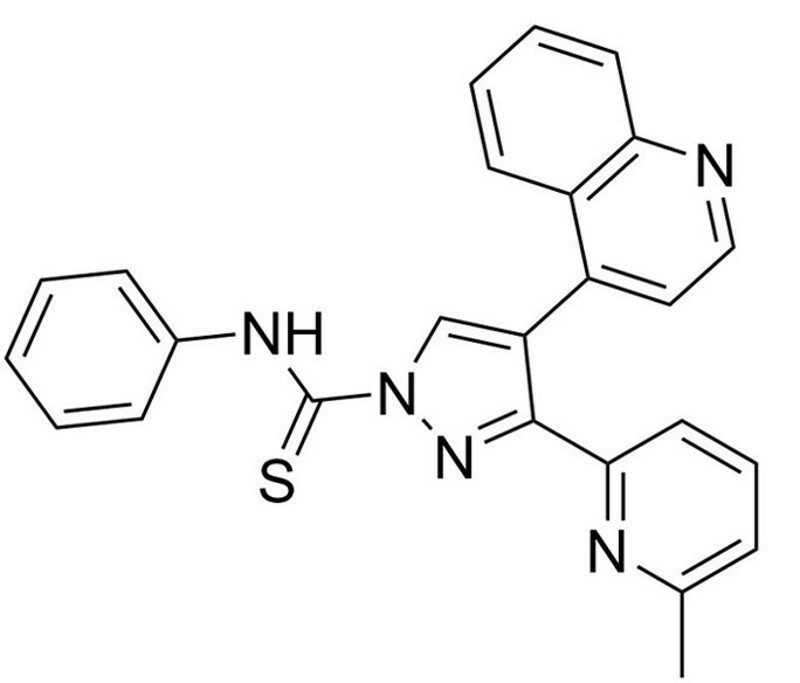 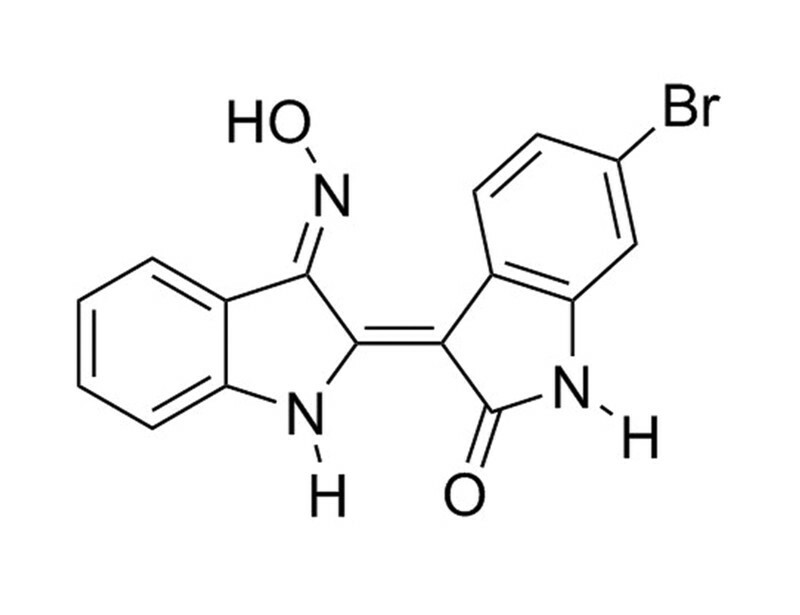 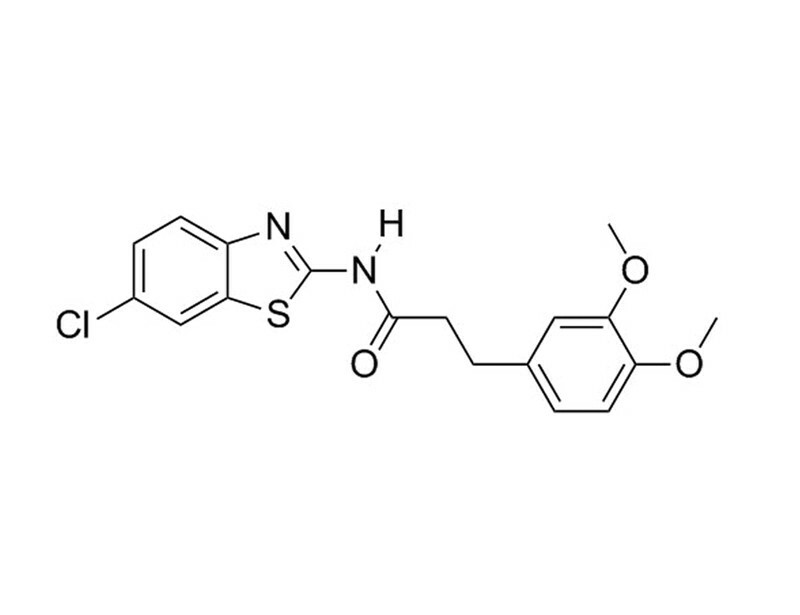 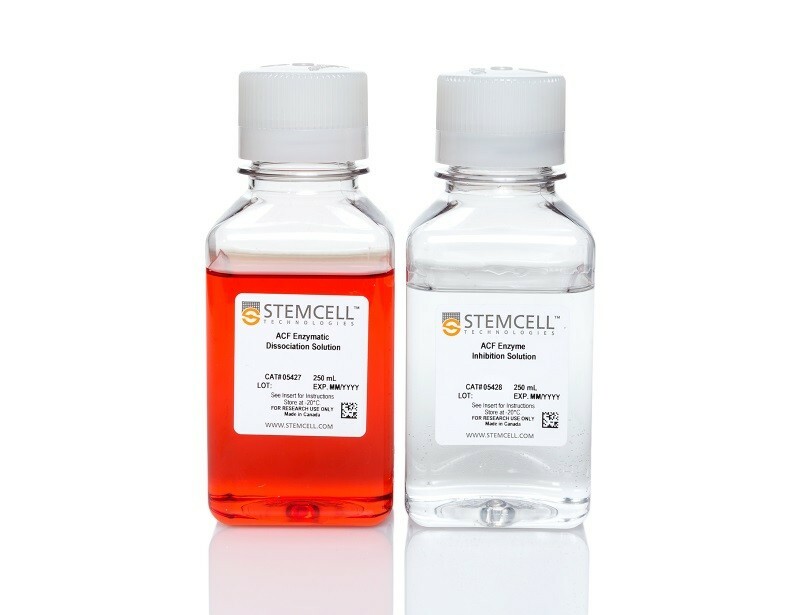 See MoreCells can be transferred to downstream differentiation conditions as early as 2 - 4 days after induction, depending on the desired cell type and differentiation protocol. 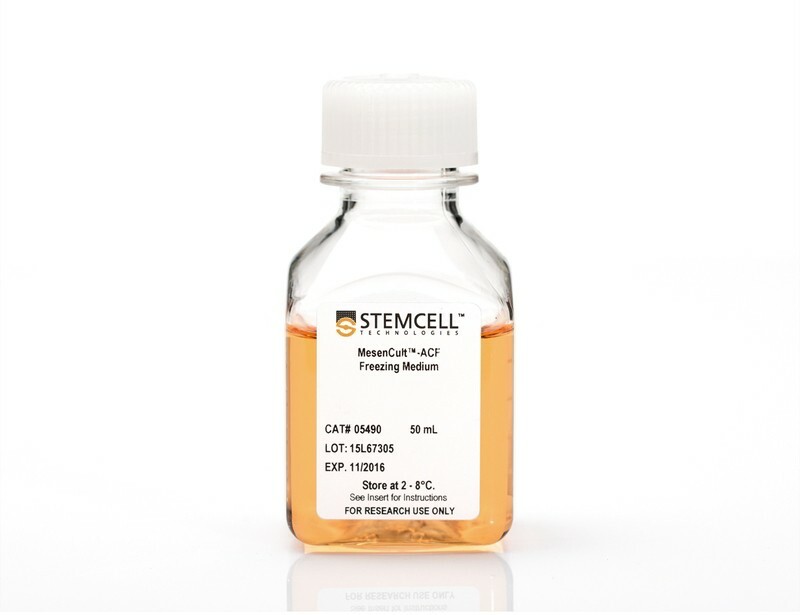 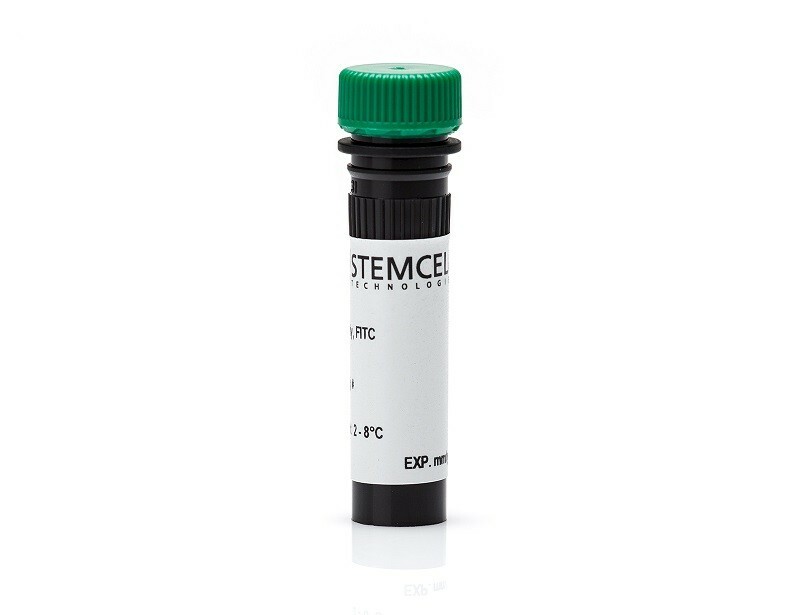 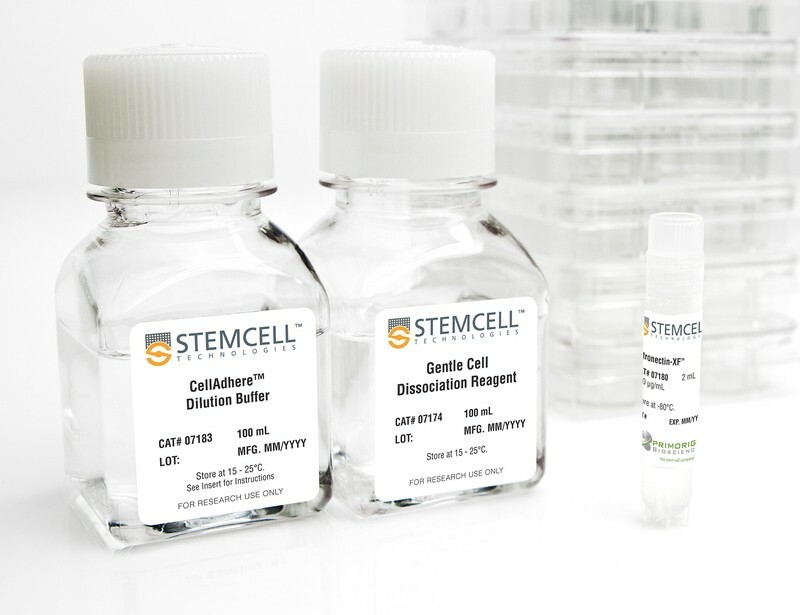 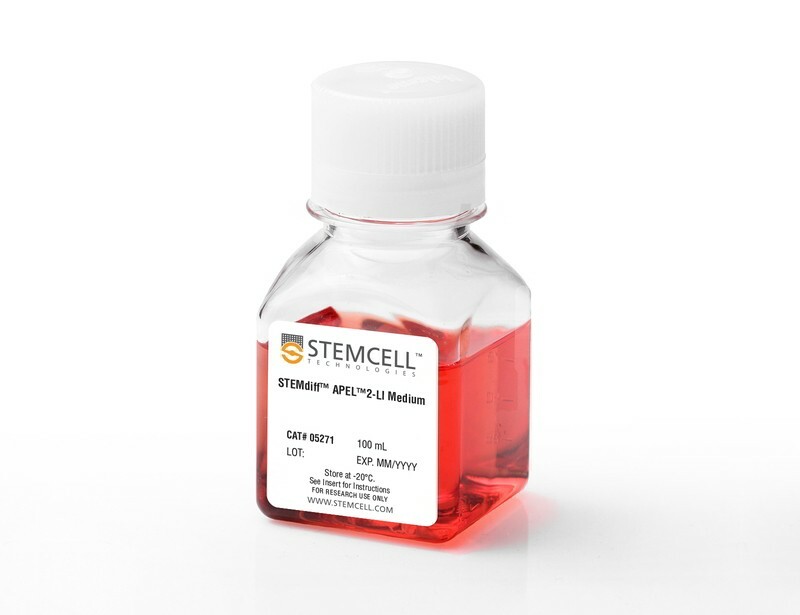 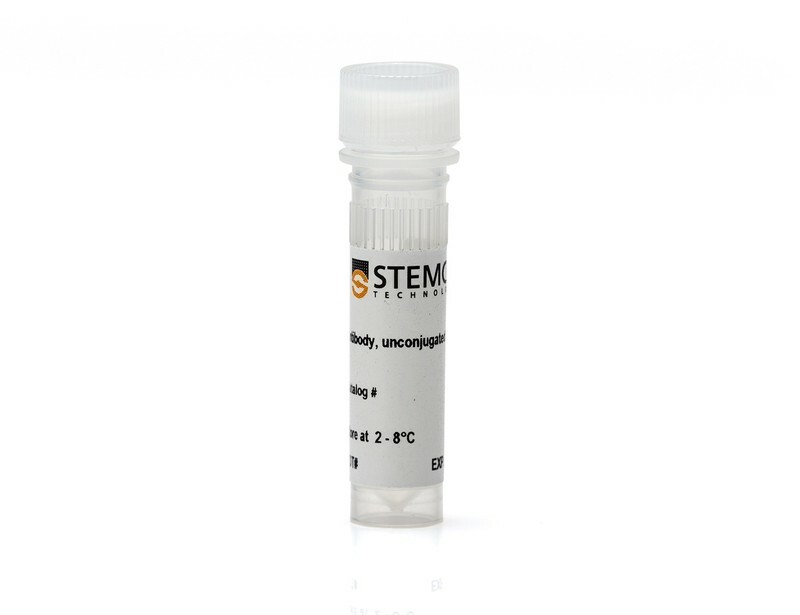 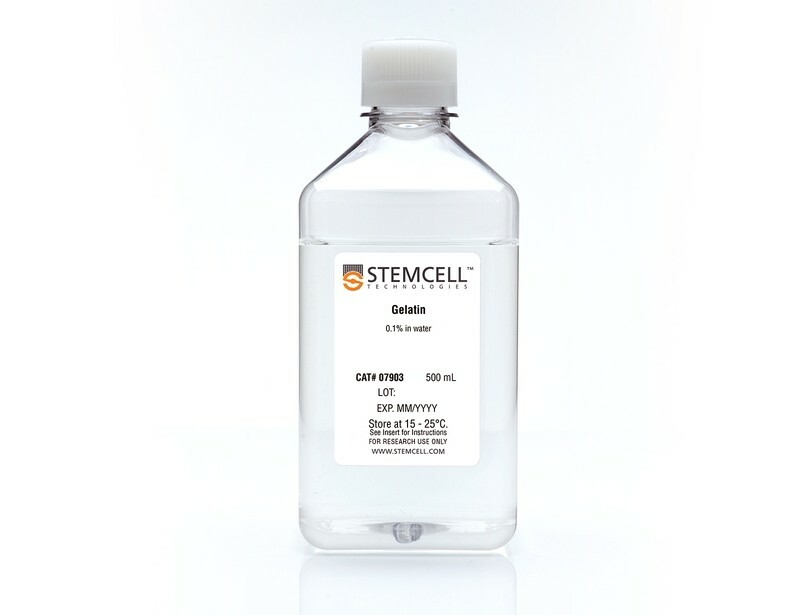 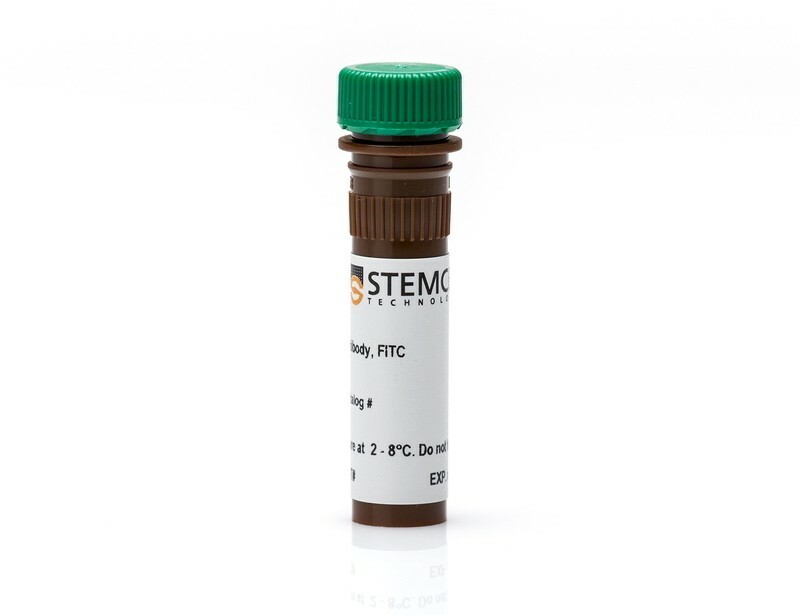 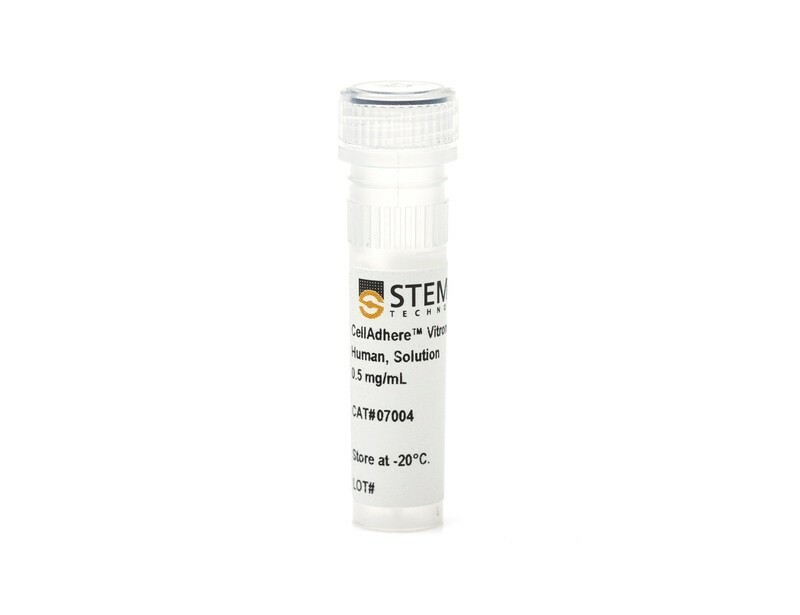 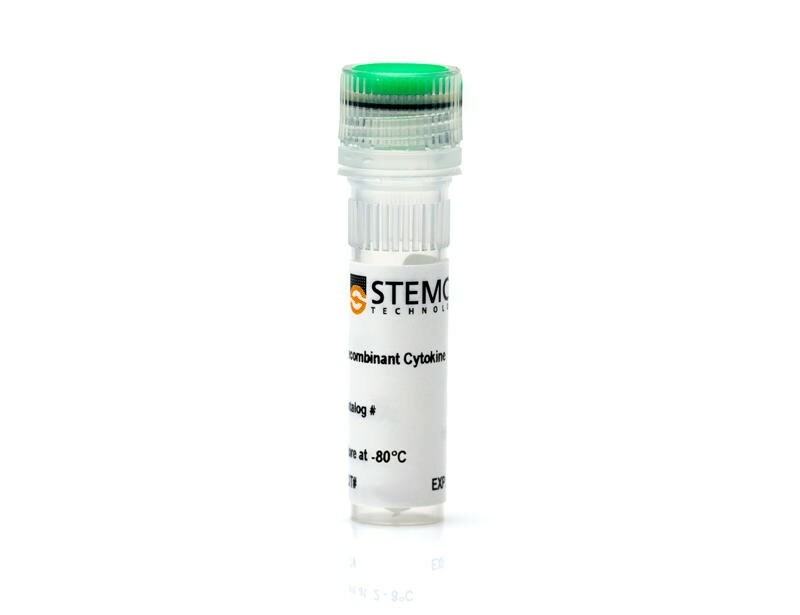 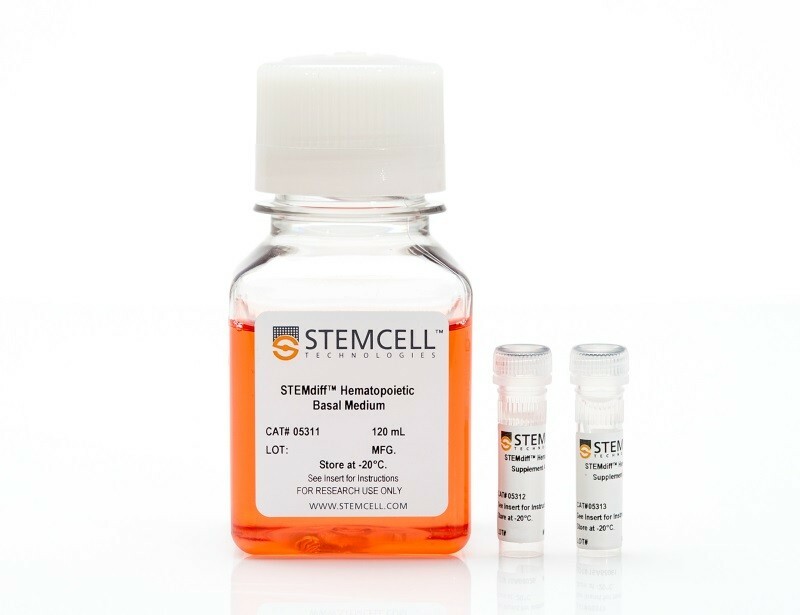 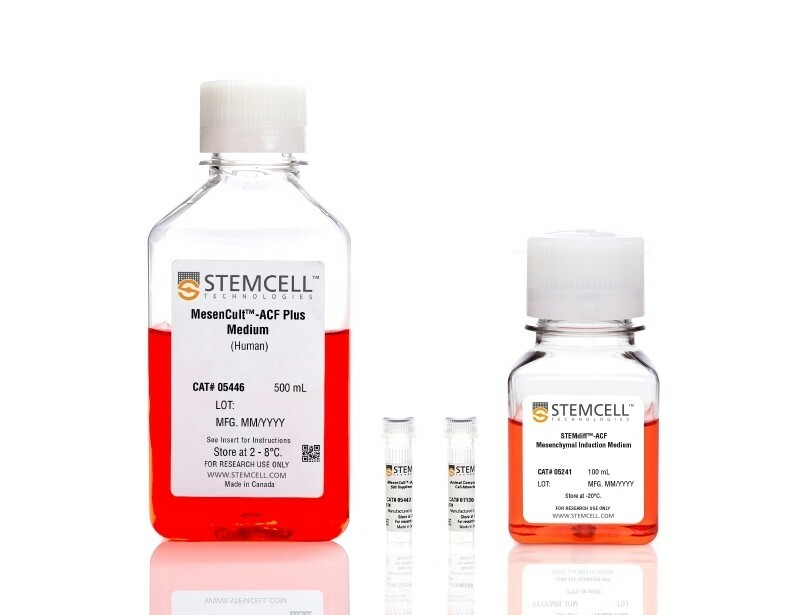 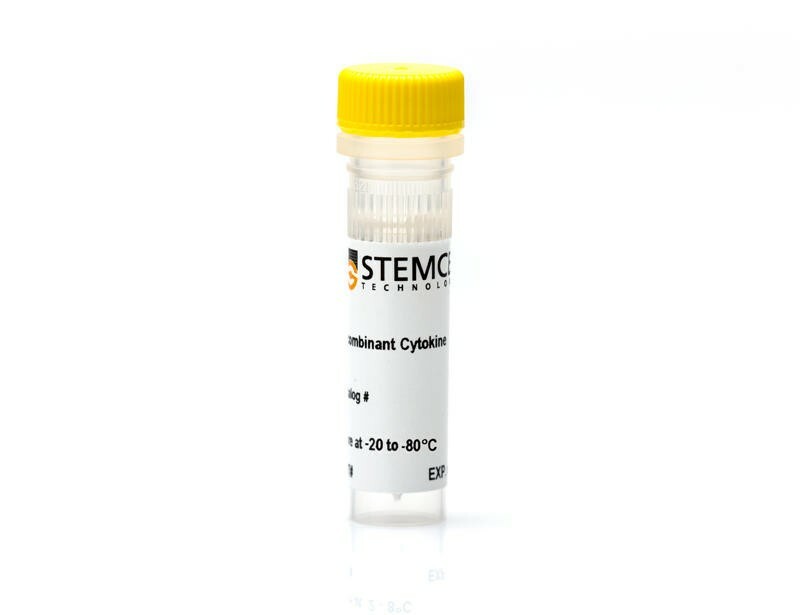 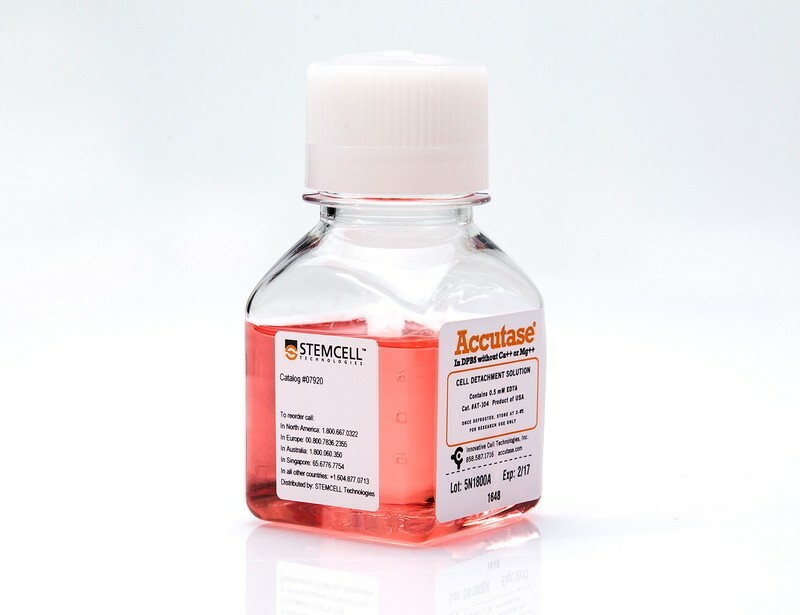 For differentiation to MSCs and MSC-derived cells, use our specialized animal component-free media and associated protocols for MSC expansion and differentiation.